Cait's Cozy Corner : 10 Questions To Inspire A Year Of Blog Posts! 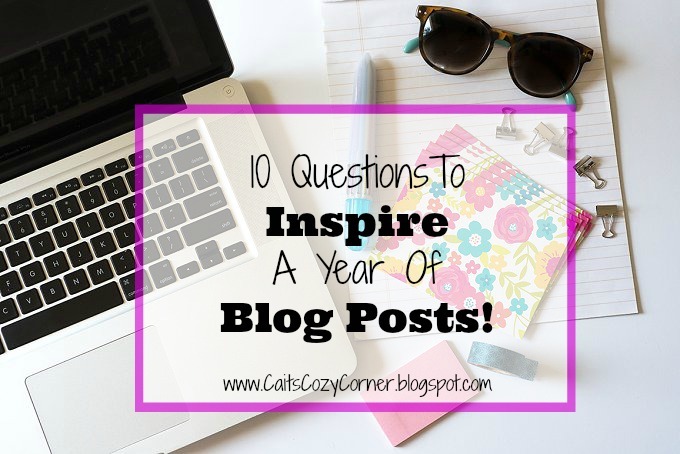 10 Questions To Inspire A Year Of Blog Posts! 1. Are there any questions you get asked often you could write about? 3. Do you have any posts you could update or do a follow-up on? 5. Can you share a review on a product you absolutely love/hate? 6. 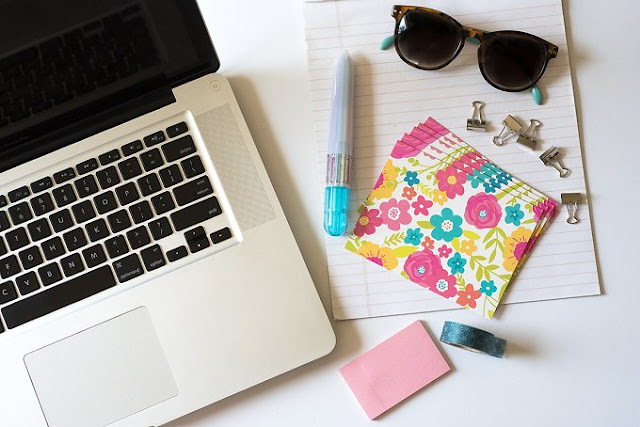 Share some tips and tricks about blogging to your new blogging buddies! 7. Have you created an amazing and simple DIY craft your readers would love to know about? 8. Do you have any goals or ideas of where you'd like your blog to be at? 9. What makes you successful as a blogger/parent/friend/person? 10. Where does your own inspiration for blogging/posts come from? Share where you get inspiration for your blog posts! This is just what I needed! Thank you so much! Such great ideas! I definitely need to do some follow up posts!